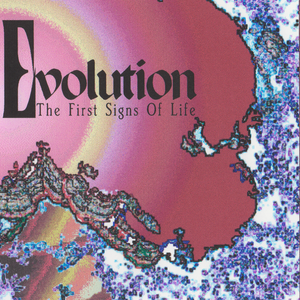 This CD represents the very best of Evolution, with Ken Senior handling all the vocals and instruments. Melodic and anthemic, this is a great album. Highly recommended. Released on the Italian ‘Mellow Records’ label, if you want a copy you will have to do some serious hunting!